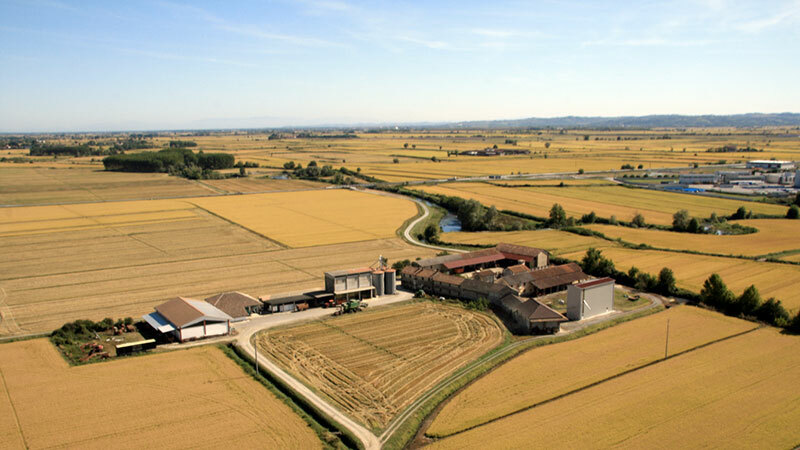 Since 1833, the Azienda Agricola Tenuta Castello, a family business with the centuries of common values, history and traditions, has always had its headquarters inside the Desana Castle, in the province of what was known as the rice capital (Vercelli). The farm continues to operate in its original location within the Castle of Desana. The 500 hectares of farmland are divided into 120 hectares used for the best varieties of rice, including organic crops, and areas for growing pasture, soy beans and cereal. Being a family-run business, all aspects of the supply chain are carefully supervised to guarantee the purity of each variety of rice grown and sold. The family oversees every step from farming the land, to grinding with the traditional grindstone, to final packaging, offering consumers the certainty that their product has been carefully inspected throughout production. Traditional methods and machines from the early 1900s are still used today, guaranteeing a natural product and respect for the environment. 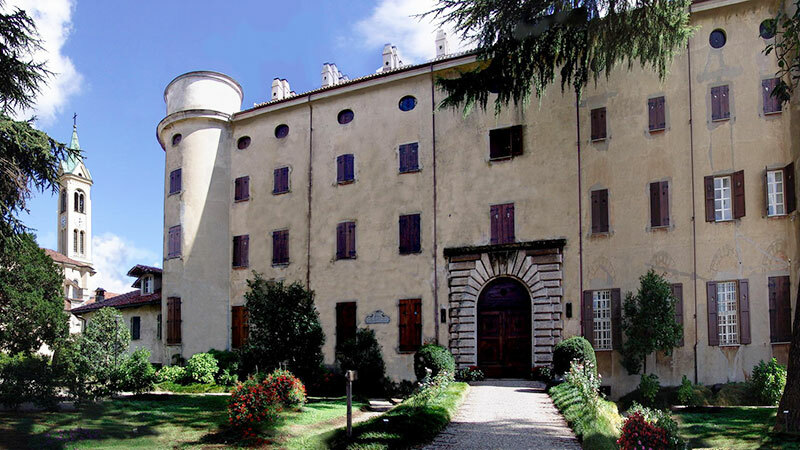 Besides the farmland, Tenuta Castello is also home to an organically-raised herd of Fassona Piemontese cattle, a rice mill, a castle and a park, all of which may be visited.